The Bristol Blenheim was a British high-speed light bomber, widely used from the early days of WWII. 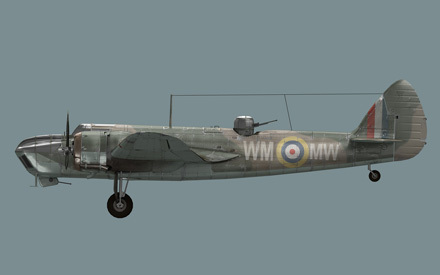 Later variants included a heavy fighter which proved rather successful. The Blenheim was the first British all-metal aircraft and one of the first with retractable landing gear, an electric defensive turret and a variable pitch propeller. Conversion from fixed-gear biplane bombers with fixed-pitch propellers to Blenheims, with all their modern equipment, proved troublesome for some squadrons. Large numbers of levers, often poorly positioned, caused confusion and led to crashes. For example, the landing gear lever was too close to the flap lever, which sometimes led to retraction of flaps together with landing gear at take-off — a fatal mistake. Improper prop pitch setting at take-off often led to an overly long take-off run and passing the runway threshold without becoming airborne. 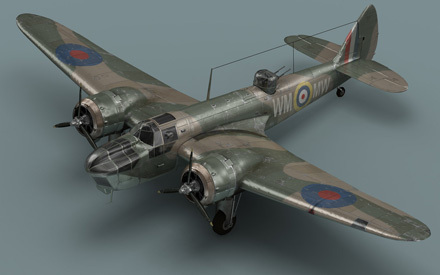 The Blenheim Mk IV was not, as is often thought, a variant of the Mk I. 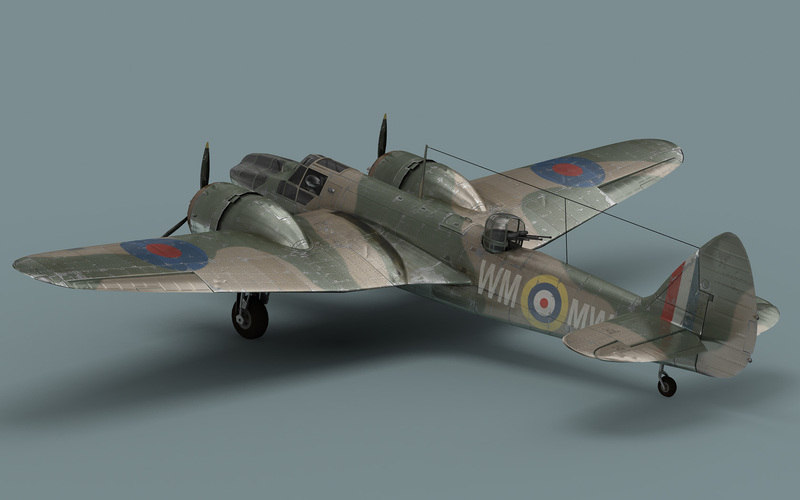 Rather it was based on the Type 149 variant, based on the 11/36 requirement for a coastal defence bomber. 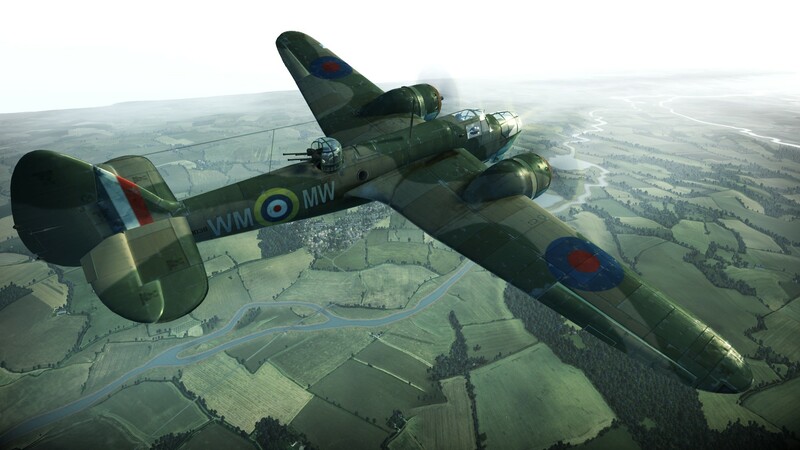 During flight trials the Mk IV reached the top speed of 266 mph which was better than the Mk I. However the data was misleading, as the speed was reached at 12,000 ft, whereas the Mk I was tested at sea level, where it reached 239 mph. 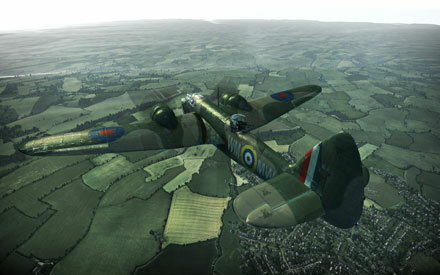 Obviously the Mk I was slightly faster at altitude. 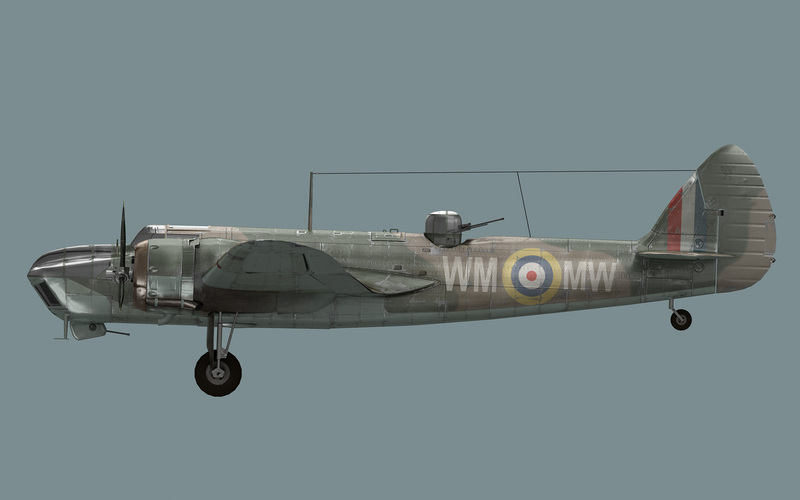 Unfortunately, this became obvious in combat, when Mk IVs fared no better against Luftwaffe fighters than the Mk I. 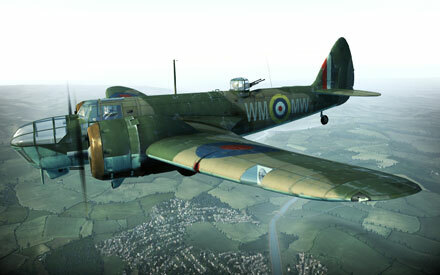 It quickly became clear that Blenheims needed fighter escorts.